Every Friday will mark a new lineup on the Career Spotlight Blog. We will show five favorite links, articles, blogs, infographics, or pictures that connect with our theme of the month. Use these tips on your resume, and don’t forget to visit the Resume Doctor on September 18, 19 and 20 in the Andersen Library from 1-4pm! 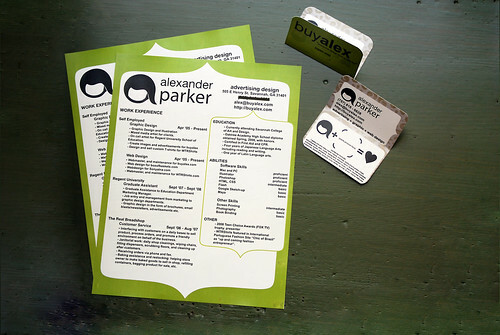 This entry was posted in Friday Favorites, Resumes and tagged Kelsey Welke, Resume Doctor by Kelsey Welke. Bookmark the permalink.